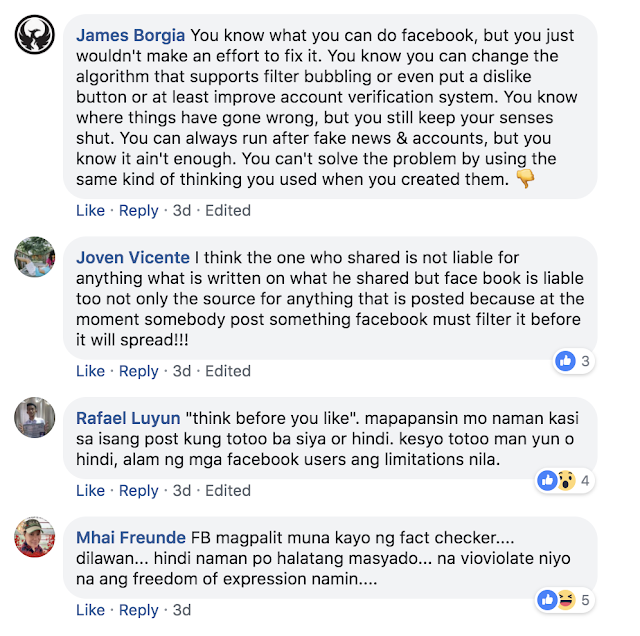 In an effort to curb down the spread of fake and false information on their network, Facebook is urging its users to be critical of whatever they see on their newsfeeds. 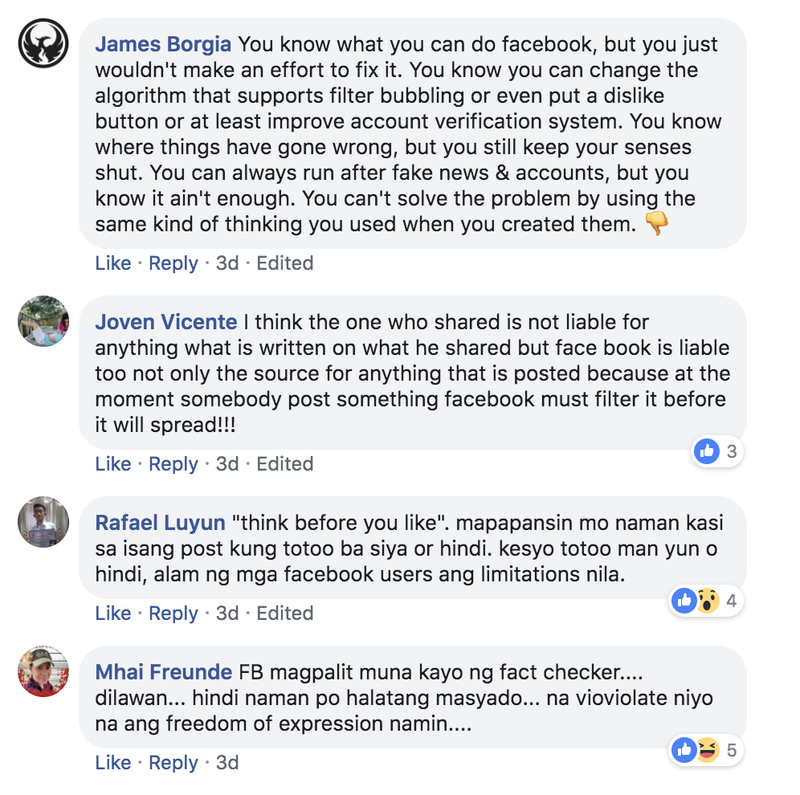 Facebook has been a target of criticism for its seemingly inaction towards the spread of fake information within its network. 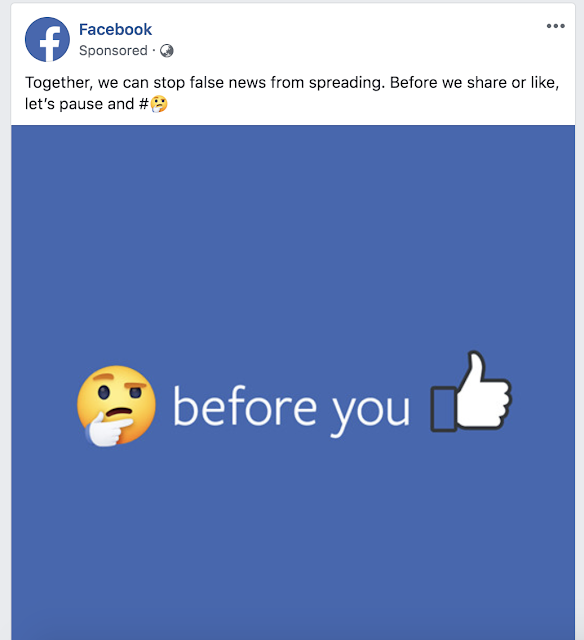 As expected, Facebook bumped up efforts to educate users on how to spot falsified information. A sponsored content will take you to a page wherein you can learn on how to spot fake news. "We all like sharing stories. But to protect our community, we need to keep an eye out for stories that might be false. Can you spot false news?" The text in the landing page reads. You will then be taken to a quiz-like presentation and will be given examples on how fake news are usually presented online. 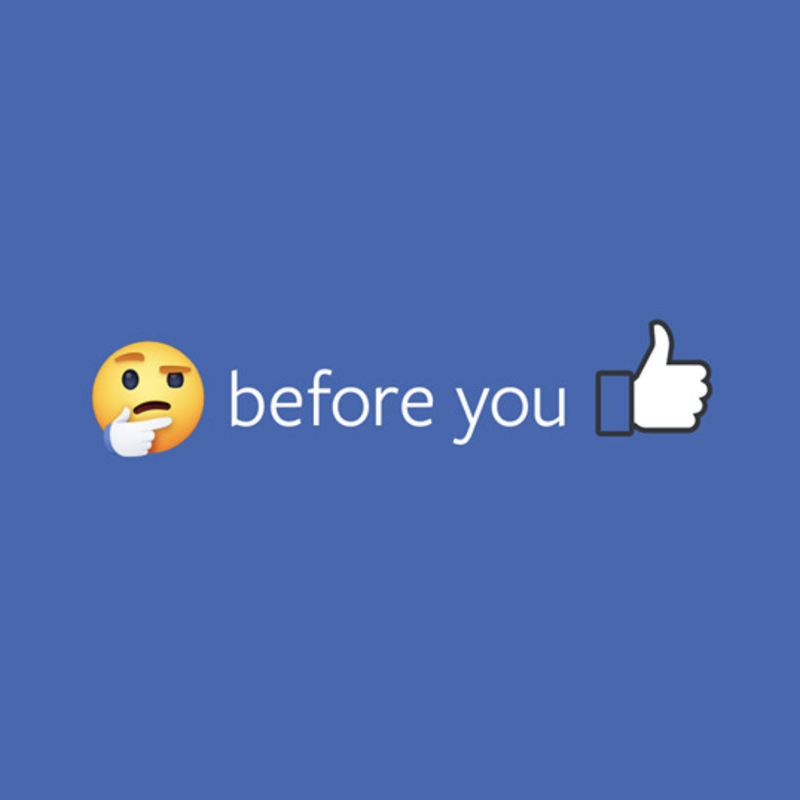 It's a very good lesson, actually, it will definitely help people who have no media literacy. The most interesting part is in the comments section, though. 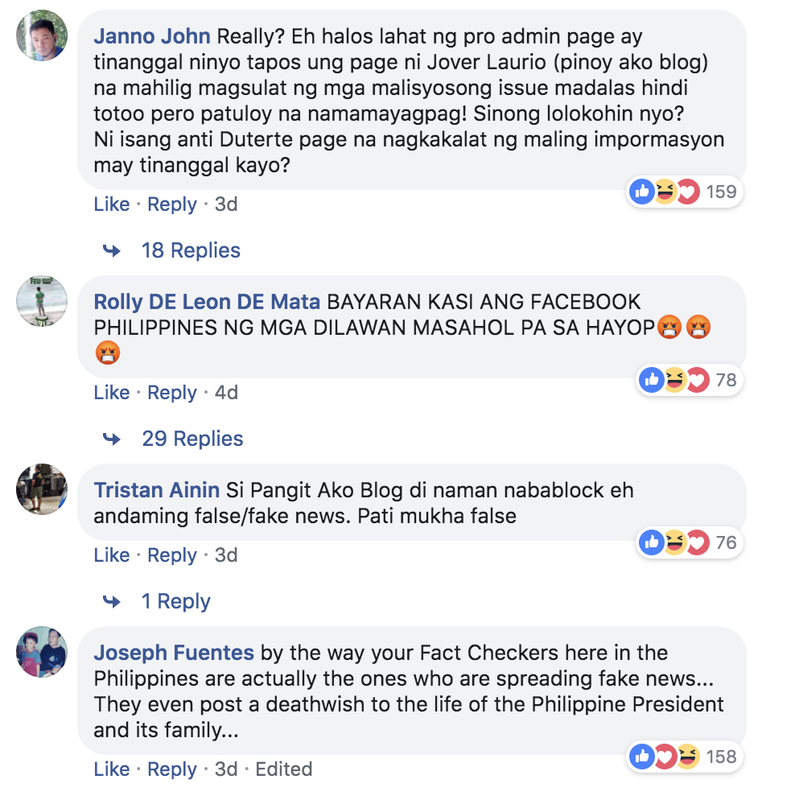 The problem in the Philippines is, Facebook hired media organizations as fact-checkers. 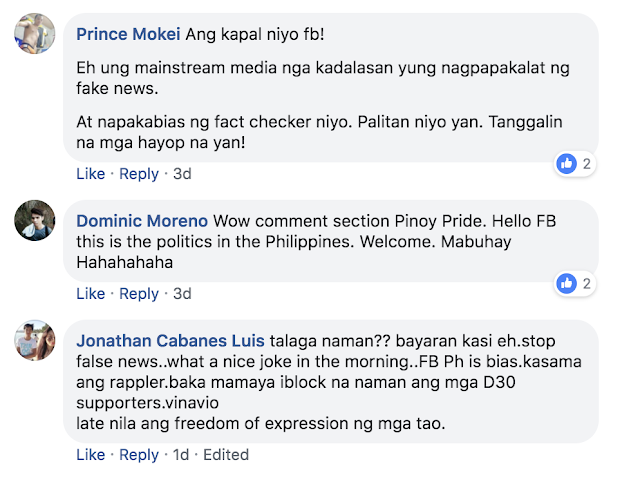 Media organizations that are generally perceived to be biased against the Duterte administration. 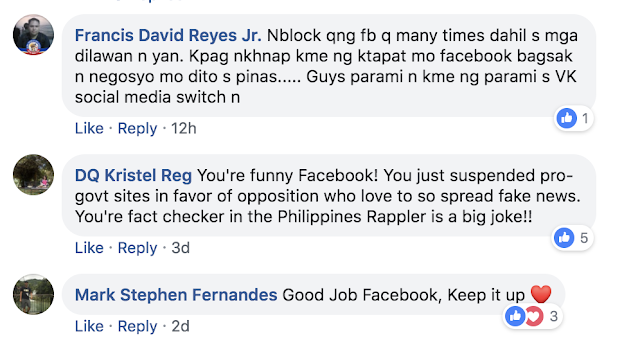 And the Filipino people are feeling it. Here's some of the comments that Filipino netizens posted in response to Facebook's call. 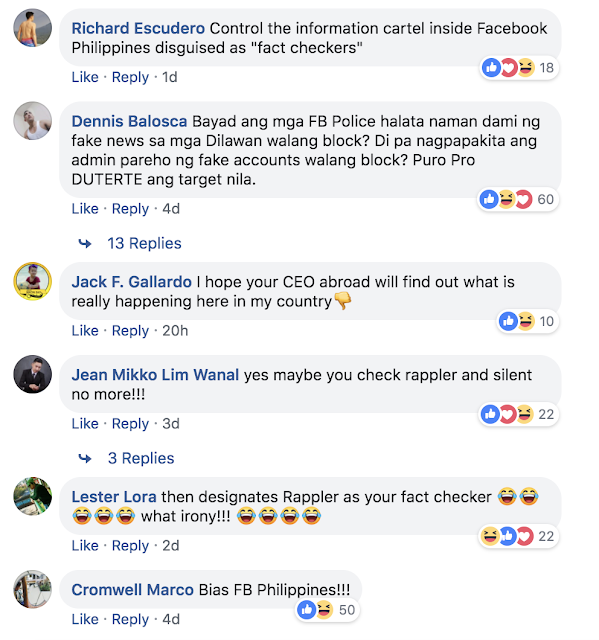 Obviously, Filipino netizens are not pleased with how Facebook is handling this issue and it is ev ident on these comments. 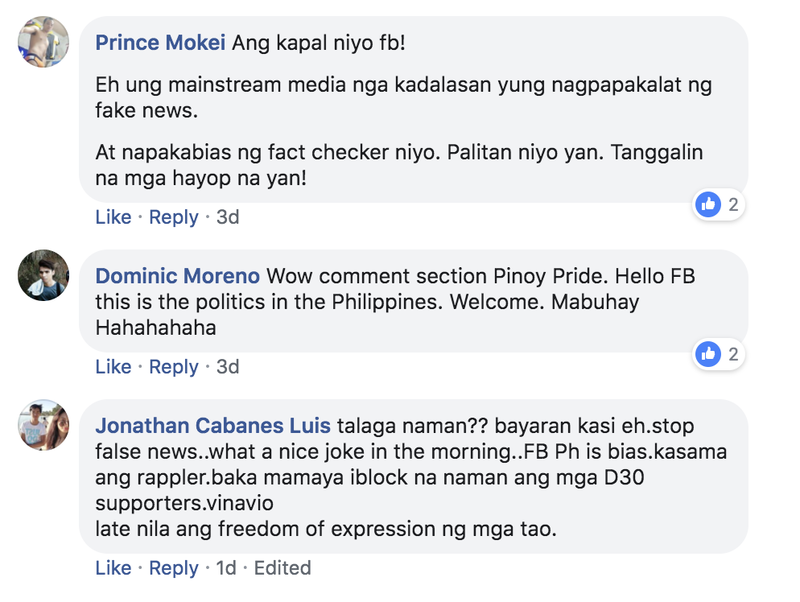 Many pro-government pages have been deleted by Facebook recently, but many anti government pages have remained operational even if they have been proven to be spreading false news in the past. 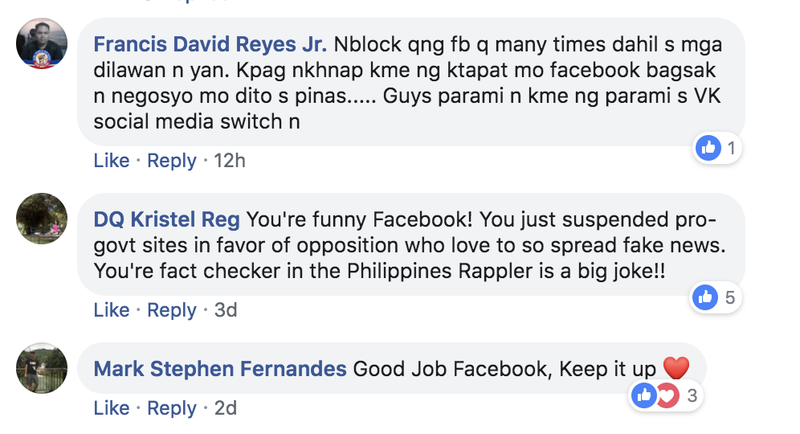 And that's the part that infuriates Filipinos the most.